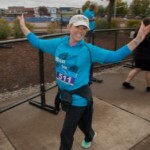 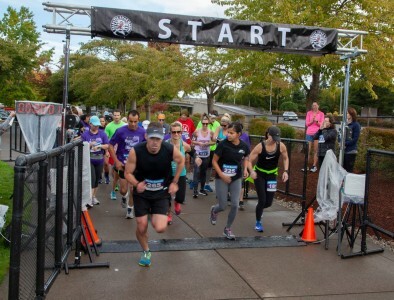 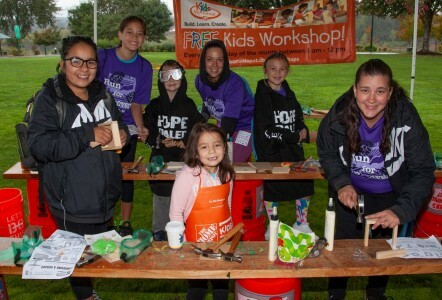 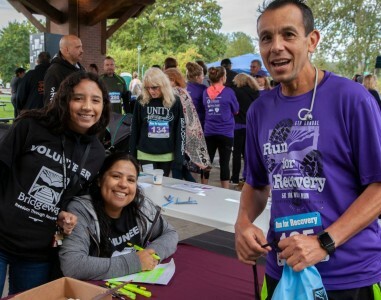 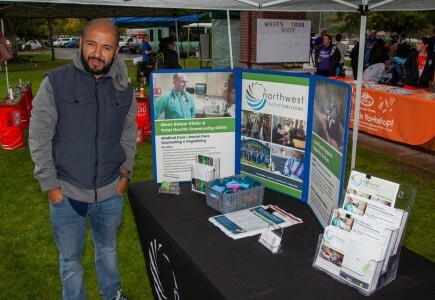 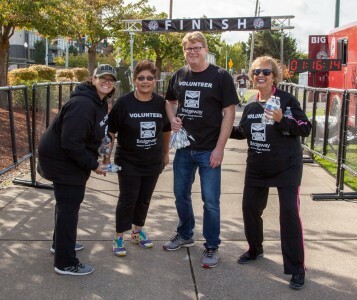 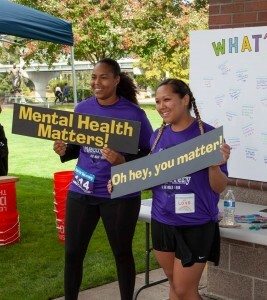 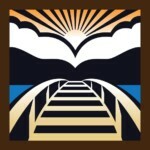 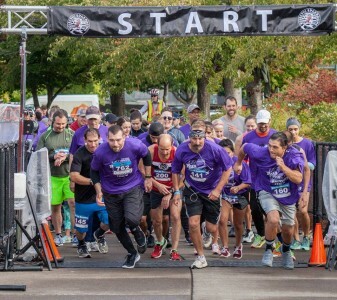 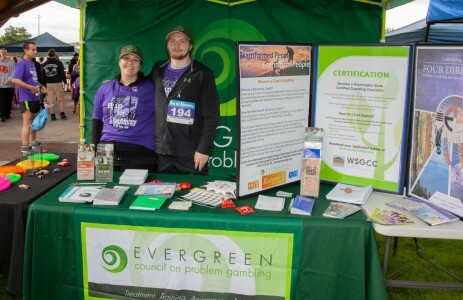 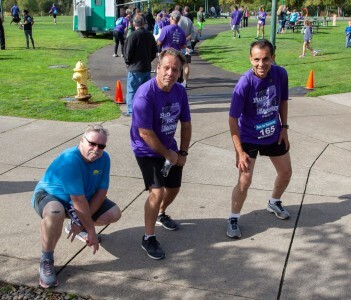 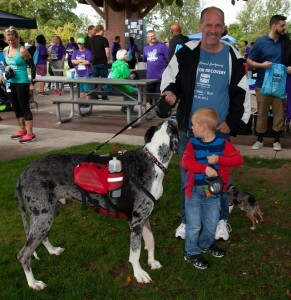 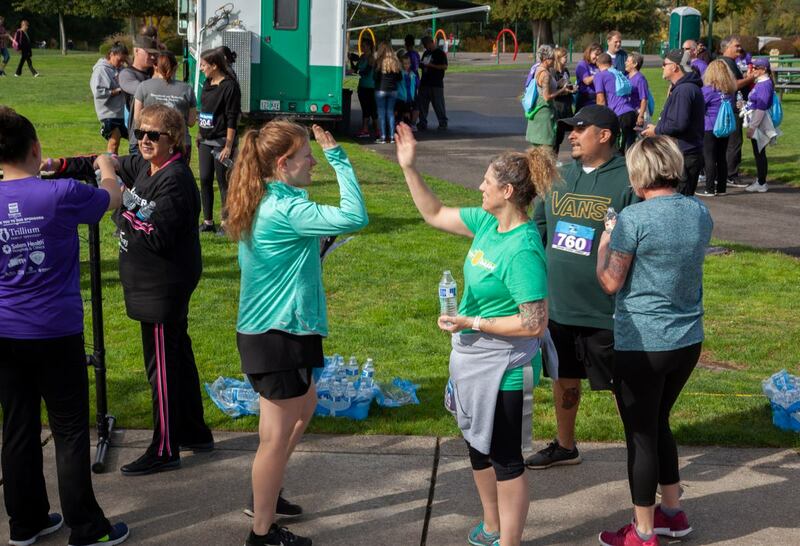 Join us for the 6th annual Run for Recovery – a fun, family friendly 1 mile walk, 5k, and 10K course for both beginners and advanced runner alike, located at Riverfront Park in Salem. 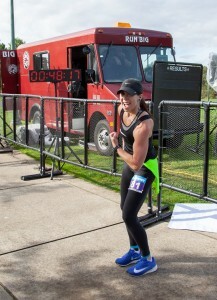 R4R is officially timed, with age category and overall winners, plus prizes and food! 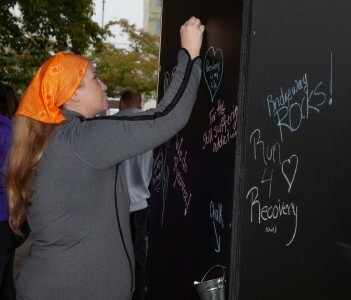 A great day for supporting recovery and showing that it is possible! 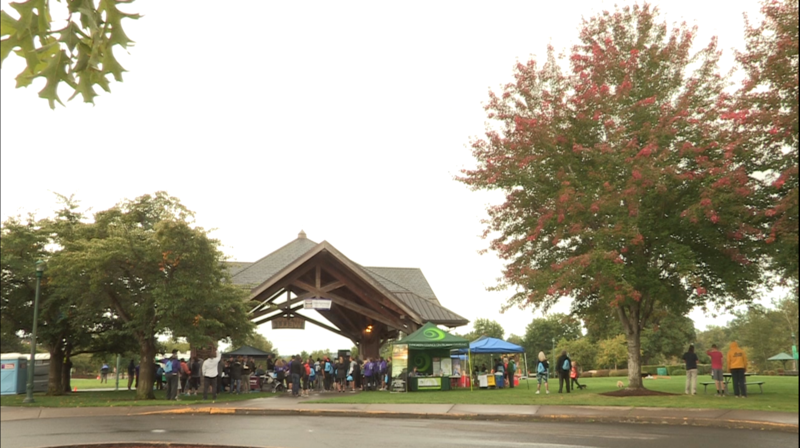 Thank you to CCTV Salem for the production of this video! 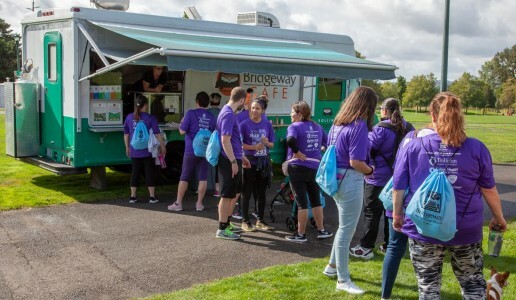 At Bridgeway, we provide integrated health care services for mental health, chemical dependency, and/or problem gambling. 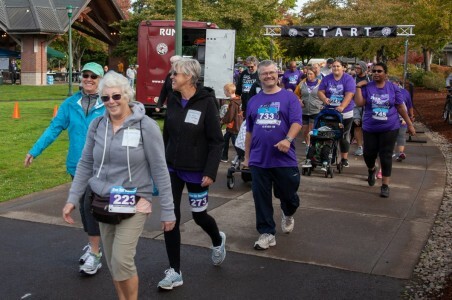 We also offer primary care and are recognized as a Tier 4 Patient-Centered Primary Care Home. 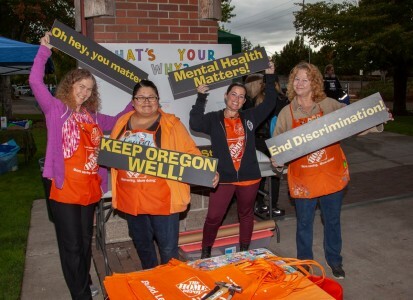 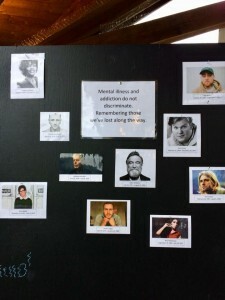 We strive to make sure all our services are trauma-informed, knowing that many chemical dependency problems are an attempt to cope with something deeper. 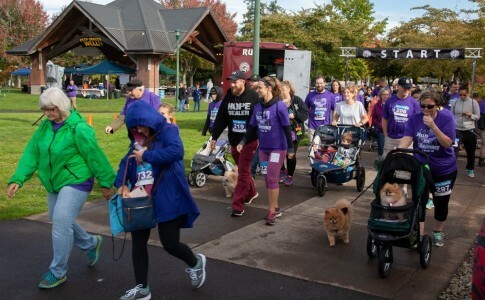 By addressing these problems and connecting people to resources that can help them further succeed after treatment, we hope to guide them to the path of enduring health and happiness.